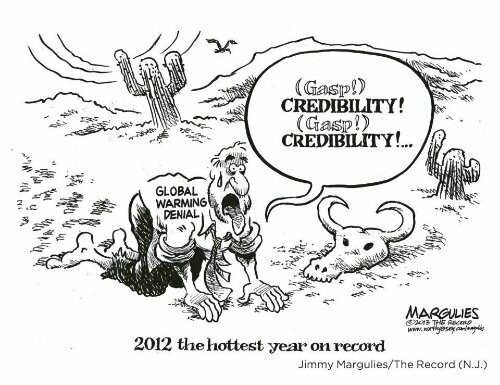 Climate denial is dead. Long live reality! Andy Hoffman (Twitter: @HoffmanAndy), Director of the University of Michigan’s Erb Institute, cranked out the following barrage of tweets earlier today. Professor Hoffman’s posts were aimed squarely at the fading legion of climate deniers. I’m guessing there’ll be no reply.